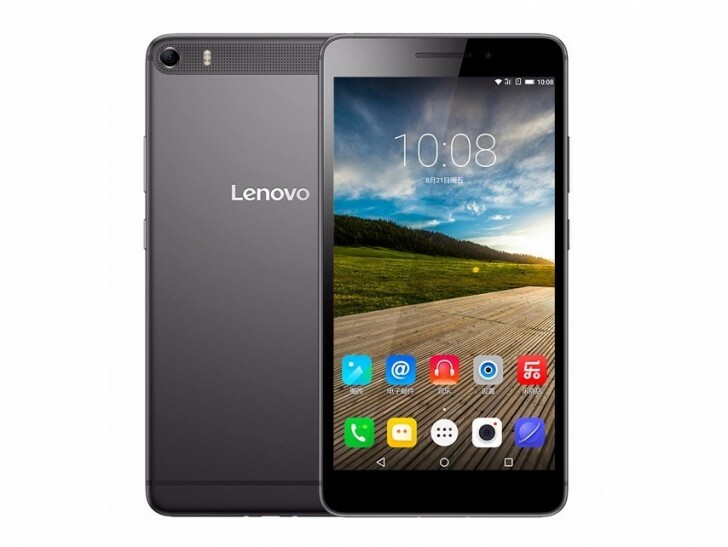 Lenovo has announced the PHAB Plus in China, 6.8-inch monstrosity that is more tablet than smartphone. The phone is being launched on China Telecom, China Unicom, and China Mobile for now for CNY 2,599 ($407). The PHAB Plus has a 6.8-inch 1920x1080 display, Snapdragon 615 processor, 2GB RAM, 32GB storage, dual SIM support, 13 megapixel rear camera with dual LED flash, 5 megapixel front camera, LTE, 3,500mAh battery, and Android 5.0 with Vibe UI on top.